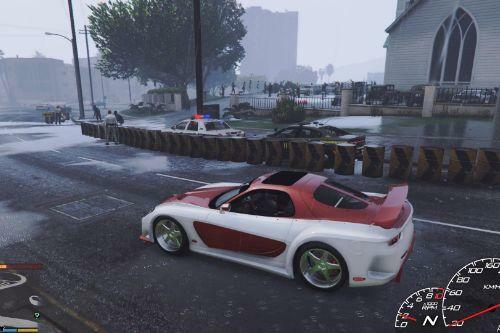 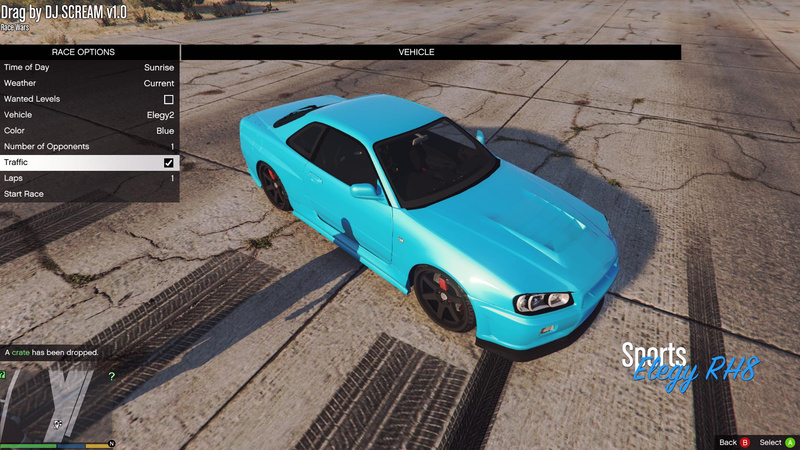 can we use our cars or only stock that allows the mod? 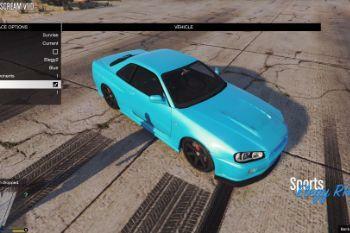 @kokaz93 only stock cars,but I will add more cars to the drag race soon. 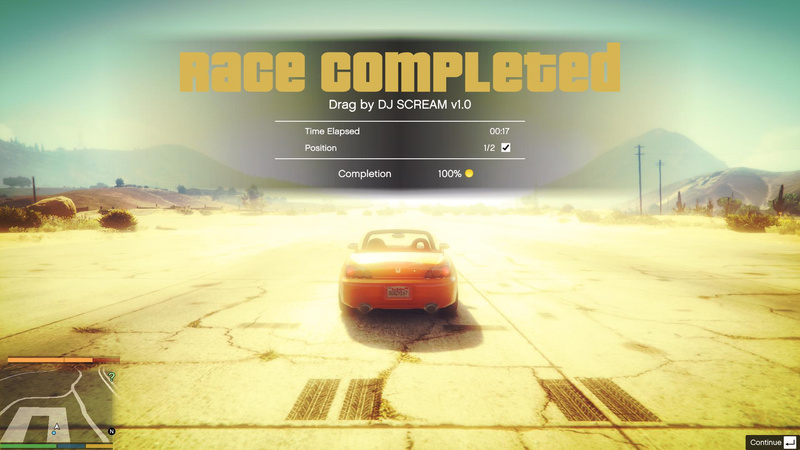 @FeeDNighT No I can't edit that,the AI in this game is just stupid,try to use the Faster AI mod with this drag race and see if they will still do the same. 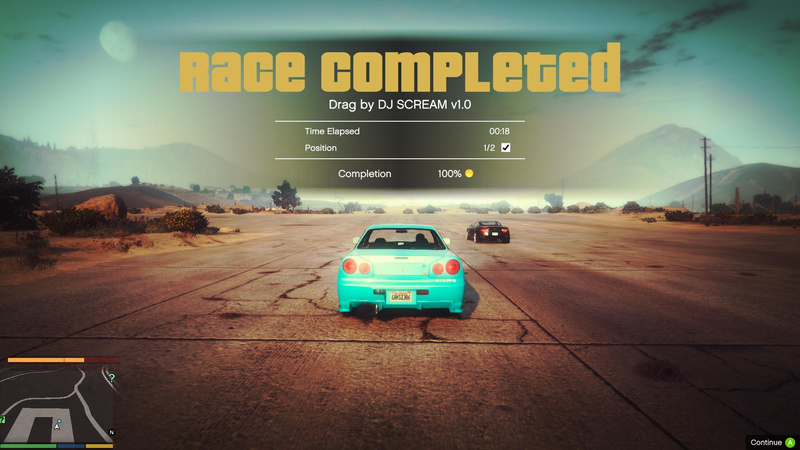 @DJ SCREAM @FeeDNighT While I appreciate the work done here, there is already a Drag Meets script with drag races. 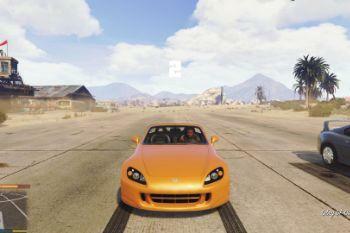 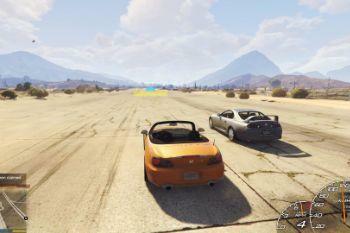 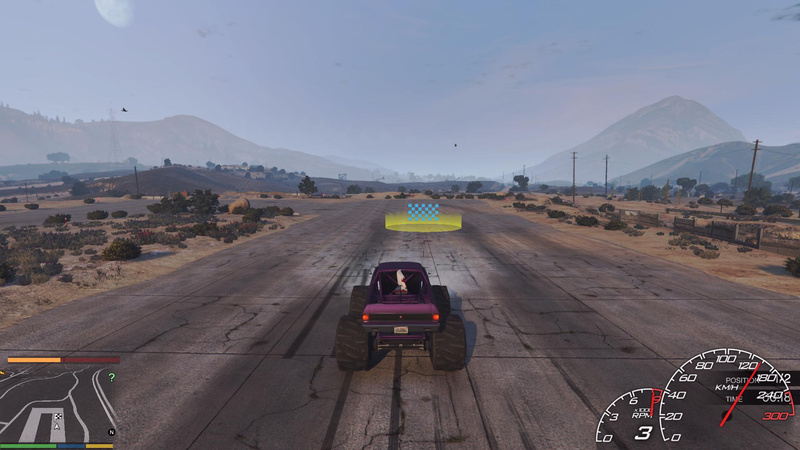 In it, AI accelerates way past 100mph, because is a different script than Community Races. 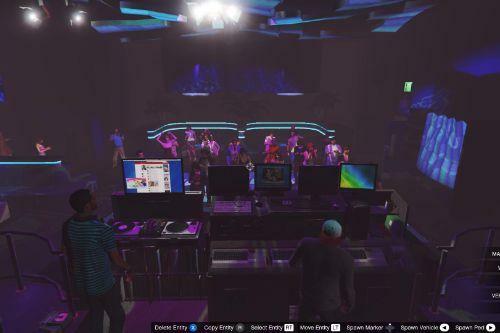 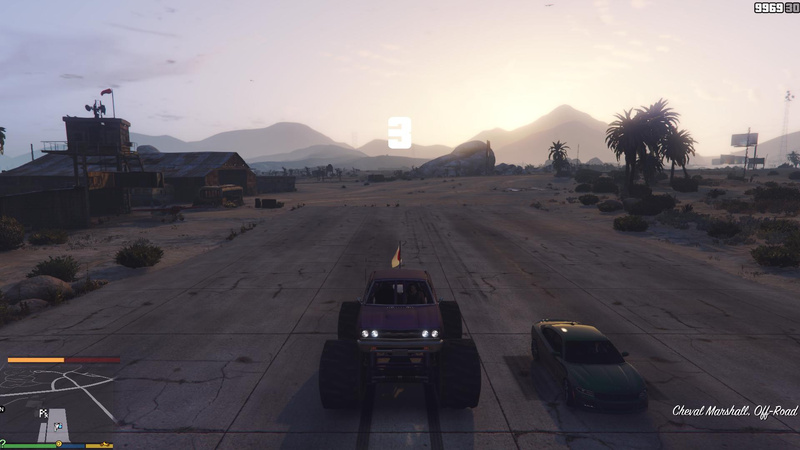 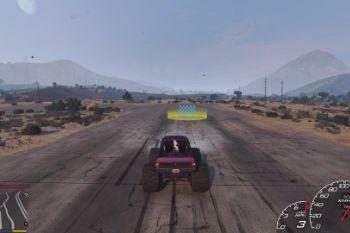 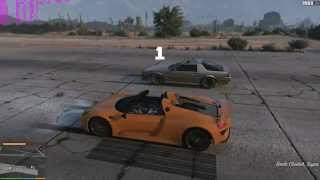 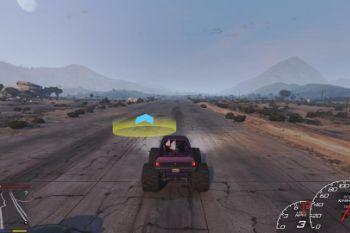 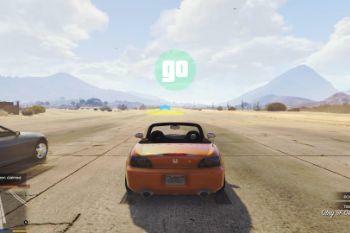 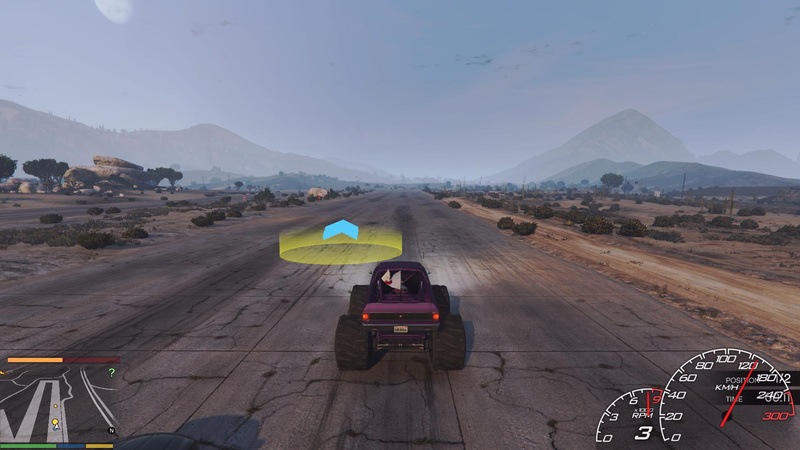 @Eddlm Gracias por el dato amigo,pero hay algun modo de agregar Drag Meets a solo Sandy Shores o de algun modo poder usar lo solo en Sandy Shores? 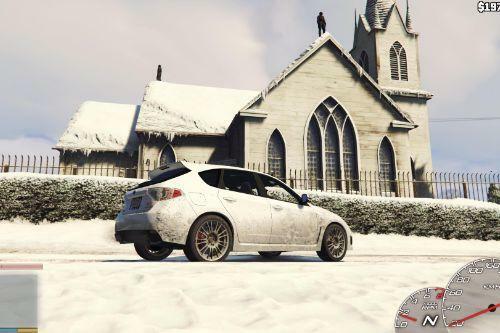 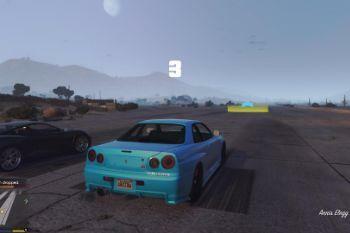 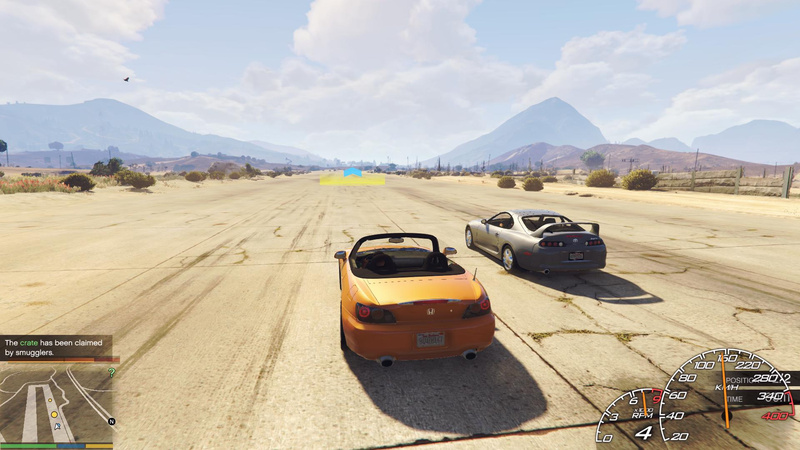 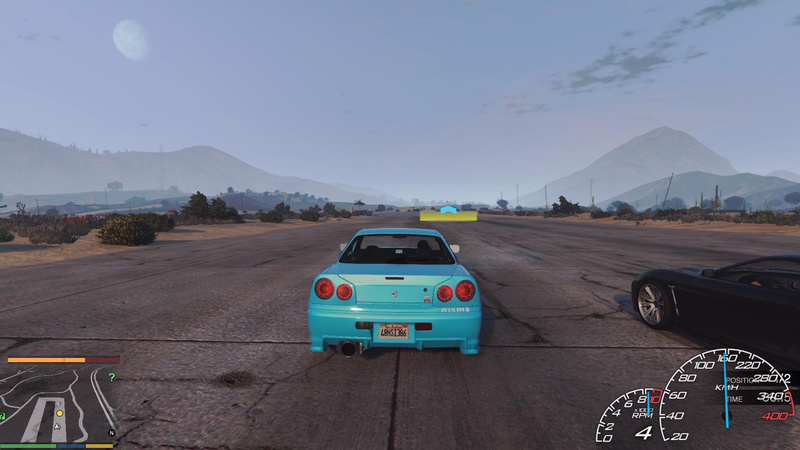 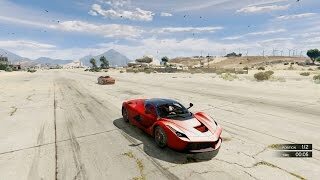 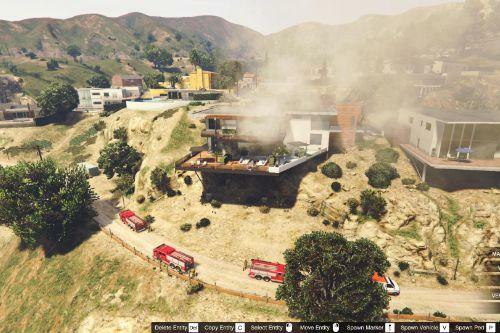 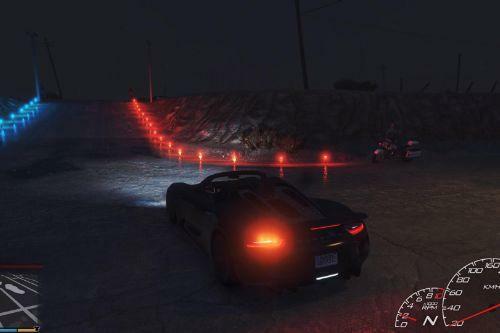 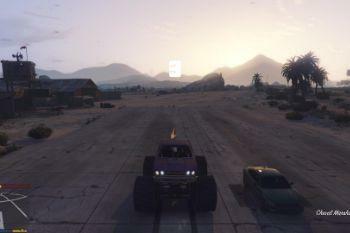 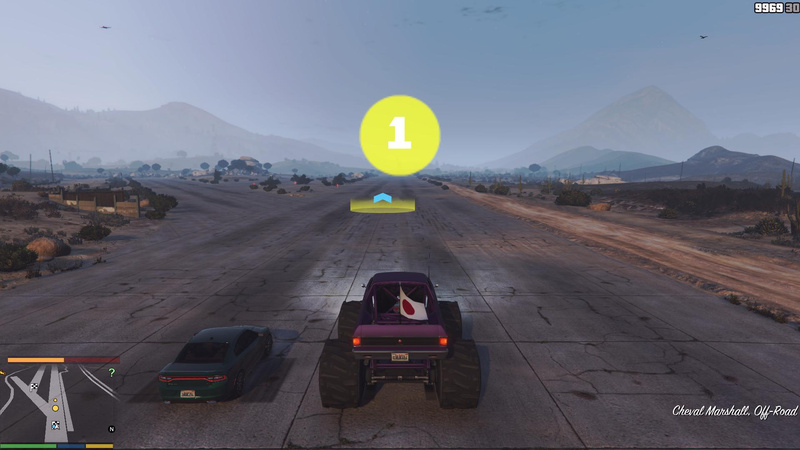 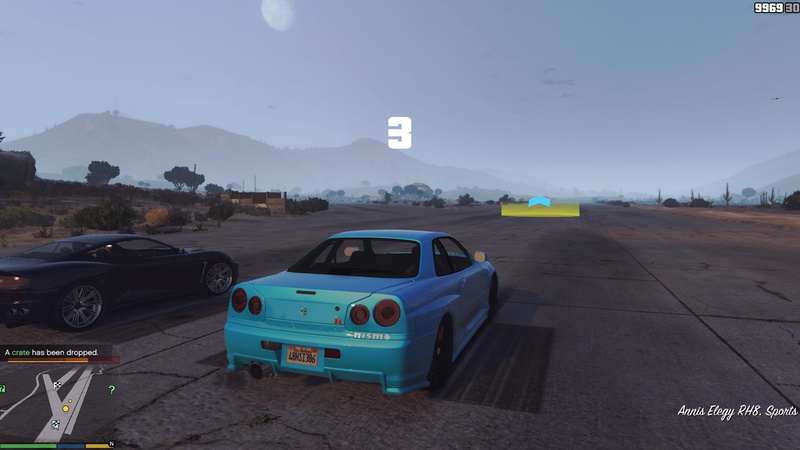 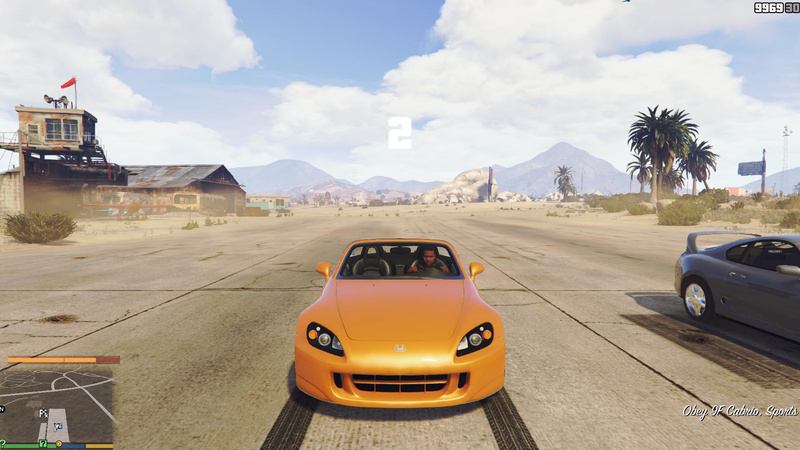 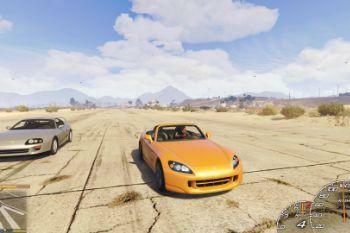 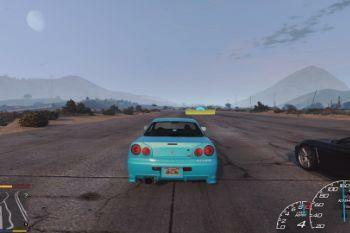 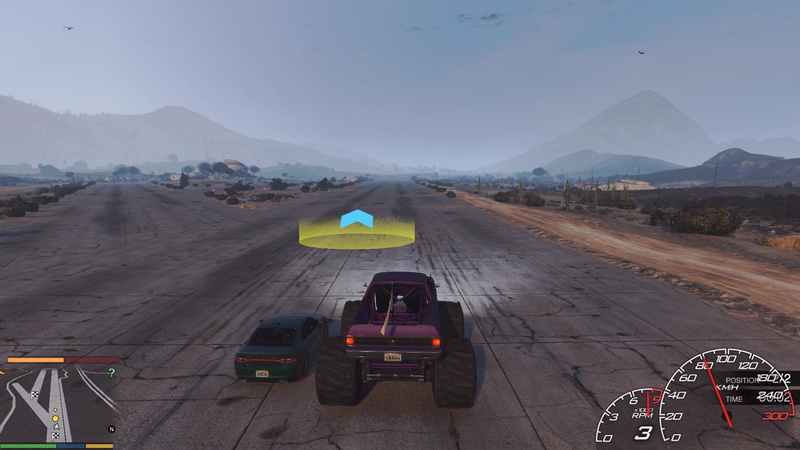 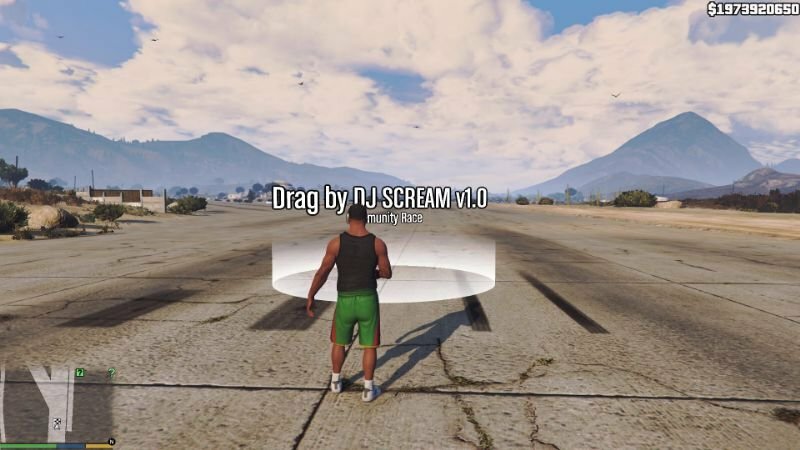 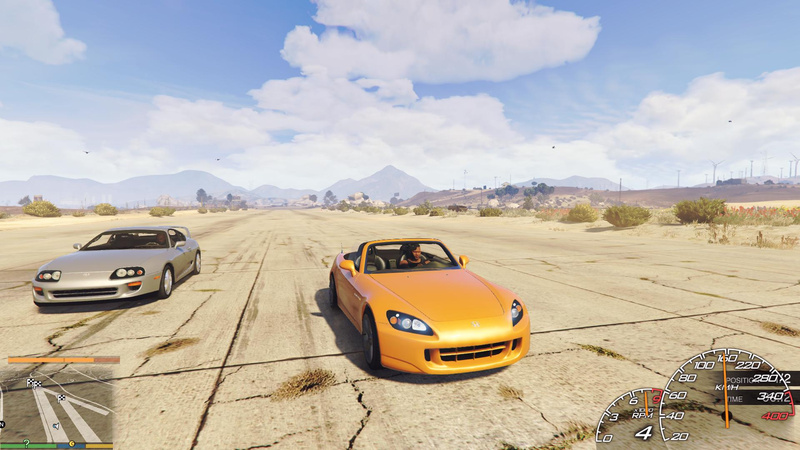 I ask you that because I did see on your Drag Meets page a picture of cars at sandy Shores,but I didn't see Sandy Shores name in your description! 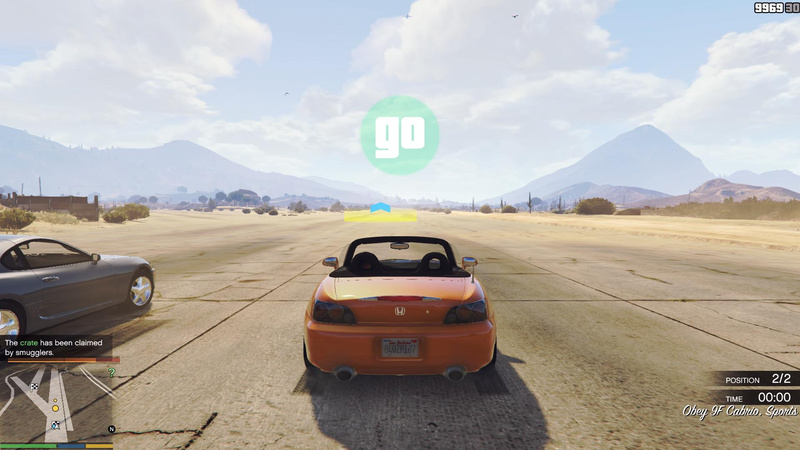 Maybe it was added in one of your updates? 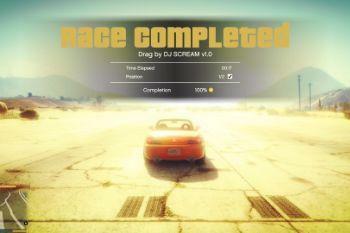 @DJ SCREAM You can explain me how to create a race ? 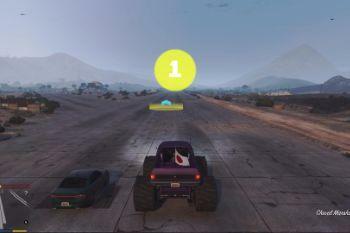 HOW CAN I GET PAID BY WINNING....CAN WE??? 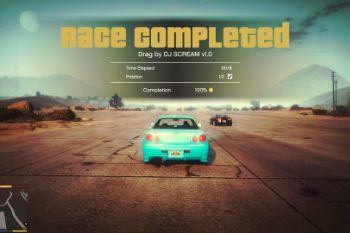 @gamer 4 life right now you will not get paid after the race. 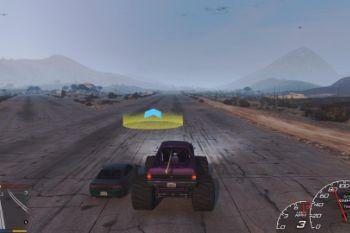 @harut1234 that's to long to explain here,but you can learn on youtube.